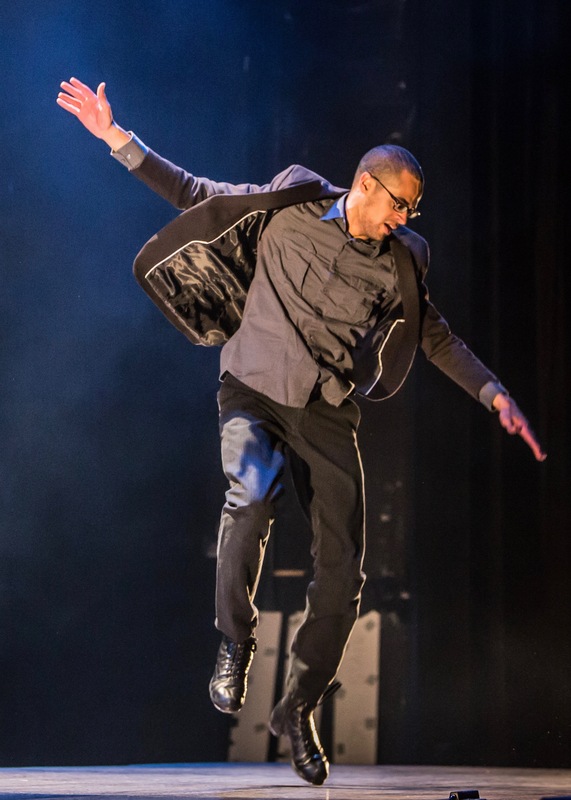 Rhythmiccircus.com | The International Tap Dance and Music Sensation! June 19th, 2015 – Rhythmic Circus appears on the American Reality Television Series. January 20th, 2013 – Rhythmic Circus is a featured artist on the Minnesota Public Television Series. Hailing from Minneapolis, MN, Rhythmic Circus is an internationally renowned, 12-member live music and tap dance ensemble. Experiencing one of their adrenaline-soaked dance performances feels like witnessing the rebirth of an art form, one that forged all kinds of stylistic hybrids, but is something else entirely. 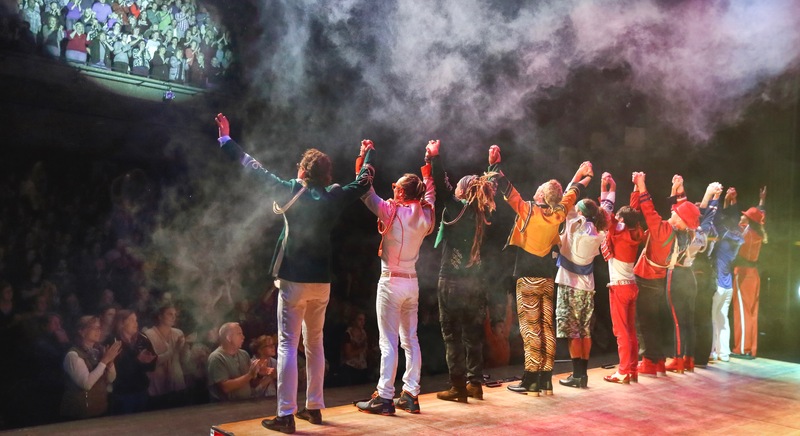 Their name, Rhythmic Circus, might seem strange for a quartet of hoofers and a live band, but actually, their magnetic, high-energy shows are all about juggling a combination of dancing, humor and music – all wrapped within a bundle of positive messages. It seems to be a rare occurrence where family can enjoy an evening together, with children of all ages laughing and stomping their feet alongside each other. Rhythmic Circus provides that atmosphere and entertainment. Notable national performances include the Kennedy Center in Washington, D.C., an extended off-Broadway run at New York City’s premier nonprofit performing arts theater – New Victory Theater, and an appearance on the American reality television series America’s Got Talent.